From “Bareilly Ki Barfi”, “Newton” to “Omerta”, Rajkummar Rao has varied projects in his kitty for 2017. The actor says he is eager to show them all to his fans across the globe. “Fingers crossed for 2017. Omerta, Newton, Trapped, Bareilly ki Barfi, 5Weddings, Behen Hogi Teri. Thank you Maa and god. Can’t wait for you all to watch,” Rajkummar tweeted. It seems to be a packed year for Rajkummar. Ashwiny Iyer Tiwari’s “Bareilly Ki Barfi” is a quirky romantic comedy rooted in the subculture of the north Indian city Bareilly. Also starring Ayushmann Khurrana and Kriti Sanon, it will hit the screens on July 21. 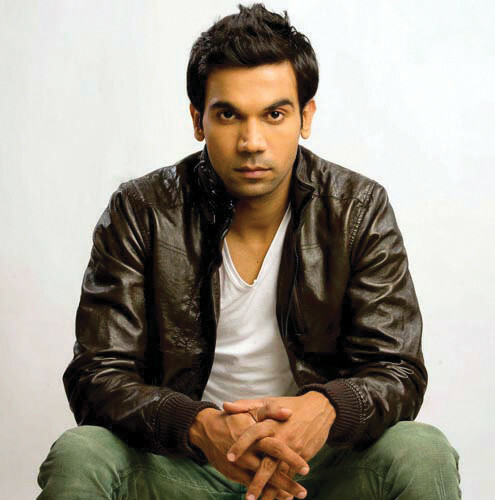 Rajkummar will portray a real life character in filmmaker Hansal Mehta’s film “Omerta”. The “Kai Po Che!” star is reportedly gearing up to play a dreaded terrorist in the upcoming movie. In “Newton”, Rajkummar will be seen playing the role of a man who ventures into a Naxal-infested jungle in the black comedy directed by Amit Masurkar. Details about his other projects are still under wraps.